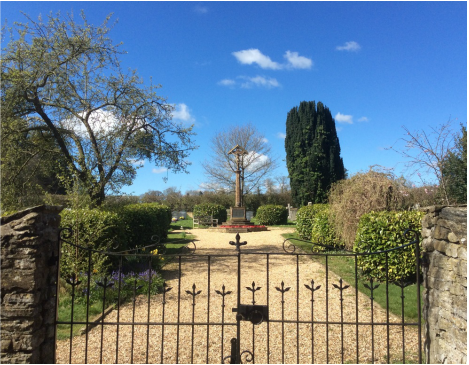 ​The Friends of St Mary’s Church was established in June 2004 as a freestanding registered charity to raise, hold and give money for specific purposes associated with the maintenance of the church fabric and churchyard. The Parish Church of St Mary in Stalbridge has been, since about 1390 at least, the historic and current focal point for all the people of Stalbridge. 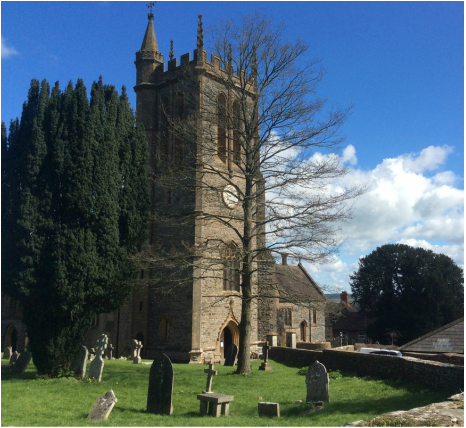 For centuries, its tower has stood high on the hill overlooking the Blackmore Vale as a landmark and beacon for travellers. These would have included such famous people as the physicist Robert Boyle, who inherited the manor of Stalbridge from his father in 1644 (and it is said gave Charles I refuge shortly before the fateful Second Battle of Newbury) and who worshipped at St. Mary’s at that time, John Wesley, the great Methodist preacher and hymn writer who also preached in Stalbridge, and Sir James Thornhill who lived close to the town and achieved fame for his painting in the whispering gallery of the dome of St. Paul’s Cathedral. Many people have connections with St. Mary’s Church from days gone by. They might be those with grandparents, parents or other relatives who attended or visited St. Mary’s regularly or for special occasions, or even just have a sentimental connection with Stalbridge. A significant proportion of the membership of the Friends of St. Mary’s are not regular members of the church congregation and this confirms the primary aim of The Friends, which is to preserve the Church as both a historic and current focus on behalf of all Stalbridge citizens past, present and future. We hope that all of these would wish to support the preservation of the Church by becoming a Friend of St. Mary’s. The annual subscription is only £5.00, although additional donations are always welcome of course. Please contact the Secretary (by letter or telephone) Mrs D J Hine, 42 Grosvenor Road, Stalbridge, Dorset DT10 2PN Tel. No. 01963 363112. 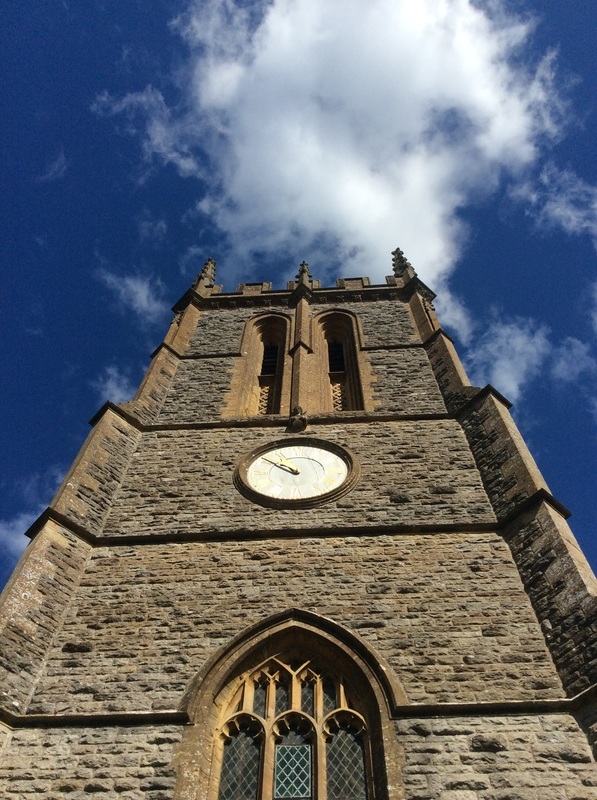 We will be pleased to hear from anyone who would like further details or who has past connections with St Mary's Church.